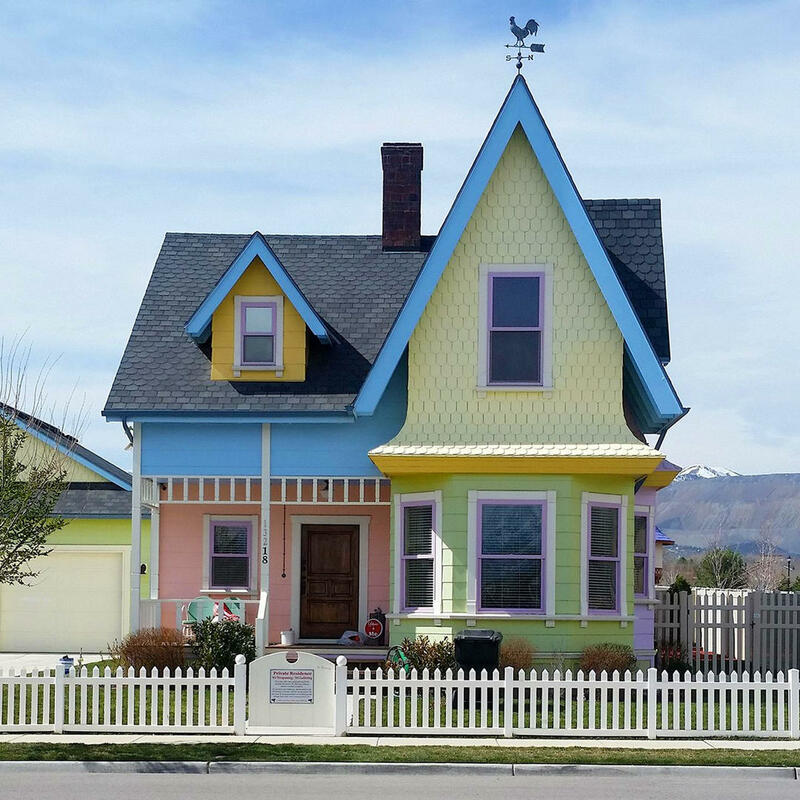 The Bangerters loved the movie "Up" so much, that they spent about 400K to build an exact replica of Carl and Ellie's house - down to the mailbox out front. If you visit on the weekends, Mr. Bangerter puts balloons on the roof. The house's interior design also matches the animated version. For a pretty penny, you can arrange a private visit of the house, along with plenty of photo opps.